"Easy To Find A Local Professional To Help, Easy And Quick Booking." "Great Communication. Explained The Issue Clearly, And Got The Job Done In The Time Slot Specified." 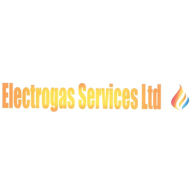 Need a Heating Engineer in Bedworth?